Upmarket motors are the most likely to suffer from suspension damage caused by the shocking state of our roads, experts claim. 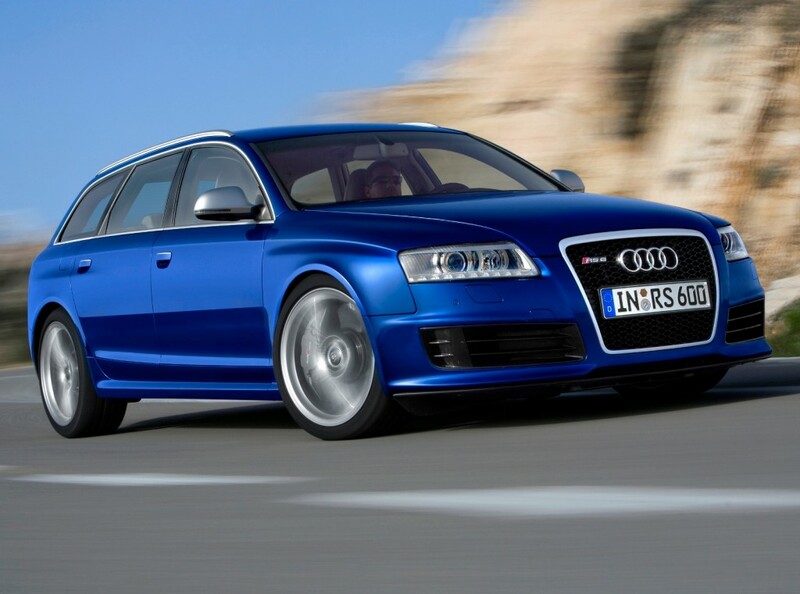 Research by aftermarket auto guarantee company Warranty Direct shows that the Audi RS6 and Mercedes R-Class are the most susceptible to suspension and axle harm. From its database of 50,000 vehicle policies, Warranty Direct claims that 38.4 per cent of the £77,000 RS6 super saloon’s owners had to claim for repairs. It says speed bumps and potholes are largely to blame for the damage which costs on average £247 per car to fix. A recent report by the Commons Public Accounts Committeee found that public satisfaction with the state of England’s roads is at its lowest since 2008 when records began. This is largely down to potholes and some councils have reported a 750 per cent increase in drivers claiming for car repairs caused by them. Second on the Warranty Direct list was the £47,000 Mercedes R-Class with 30.67 per cent of owners claiming for suspension damage. There were two Jaguars in the top 10, the sporty XK series and the luxury XJ. The £140,000 Bentley Continental also featured in the top 10 along with the plush Mercedes CL and Chrysler 300C. But the top 10 wasn’t just the preserve of luxury models. At number three was the Fiat Multipla MPV; number six was the Mazda5 MPV; the Hyundai Santa Fe was number 10. 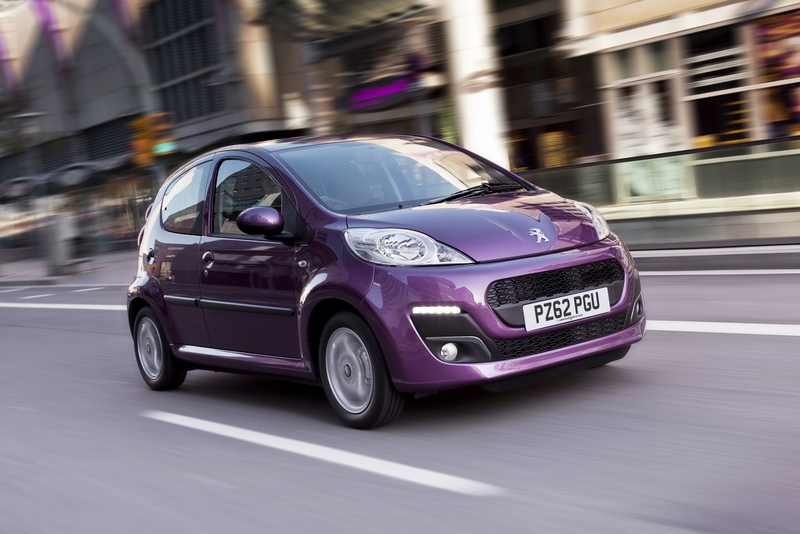 The Peugeot 107 and Citroen C1 – basically the same car – were the least likely to suffer suspension damage. Generally, the cars with the most robust suspensions are made by Honda, Isuzu and Toyota. Less than three per cent of cars made by these manufacturers suffer failures annually. Luxury car maker Bentley, on the other hand, was bottom of the list: 28 per cent of its cars will suffer suspension damage in a typical year. Warranty Direct managing director David Gerrans said: “It is almost unbelievable how much variation there is from one model to another when it comes to suspension damage. Any vehicle driven on damaged, poor surfaces regularly or used for commuting on routes littered with speed bumps will eventually come to grief. London is particularly bad for the latter.